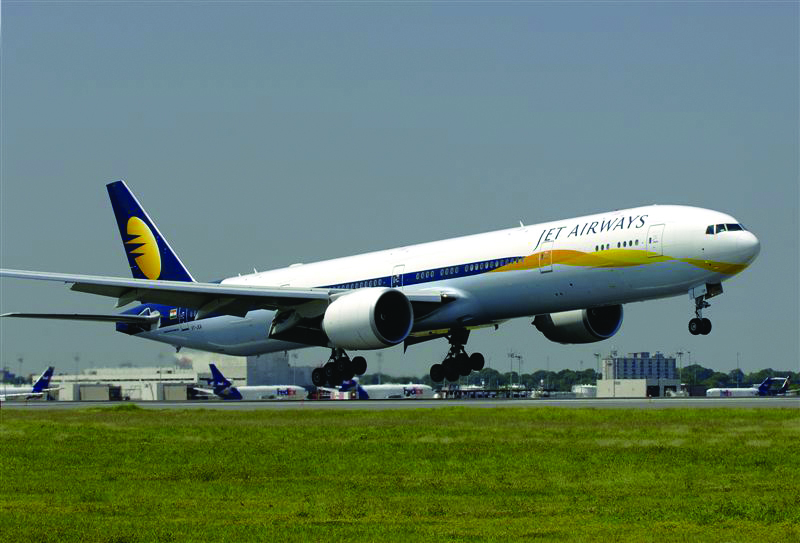 Jet Airways issued the following statement: “Jet Airways’ flight 9W 231 AMS BOM of April 10 2019, has been delayed due to operational reasons. Guests have been informed of the same and have been taken care of and served with refreshments during their wait. The Reuters report said the airline has debts of more than $1.2bn and owes money to “banks, aircraft lessors, suppliers, pilots”, amongst others. However, the report said that other fuel firms are still supplying the airline. On Monday, State Bank of India led a group of lenders invited bids for a stake of as much as 75% in the airline.